 November 15, 2018 polarvisioncarvingsLeave a Comment on Update!!! I’m so excited to have the site up and running. Prices have been posted, along with examples. Any questions? Just send me a quick email!